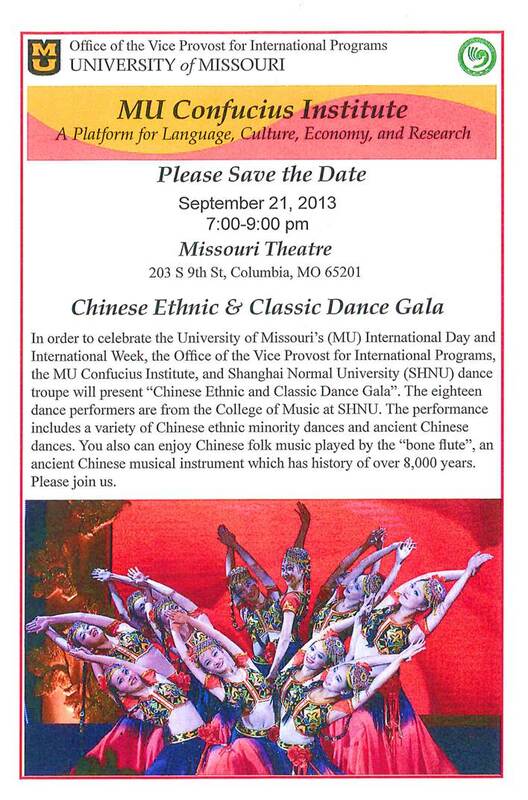 Attached is a poster announcing an upcoming event at the Missouri Theater, the annual Chinese Ethnic & Classic Dance Gala on Saturday, Sept. 21. As Language Club Organizer for the Lee PTA I have found that our students have a lot of interest in China, so I wanted to make sure to get the word out about this free event. I hope many of you will be able to take advantage of this opportunity!